Tuition on piano, guitar, drums and percussion is available through the Padua Private Music Department, taught by visiting professional staff and administered by FCIP. 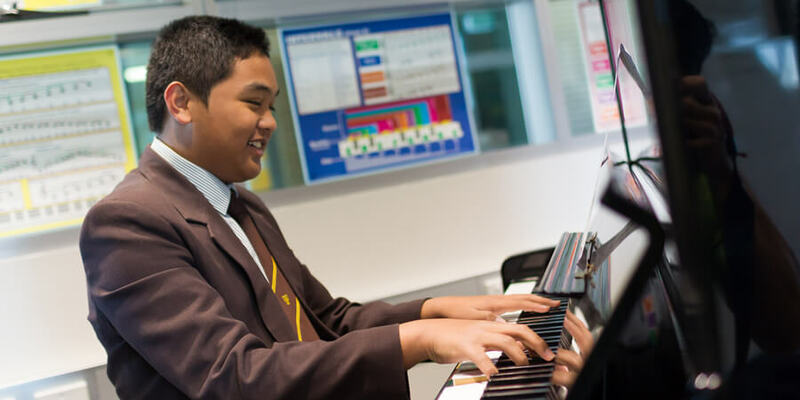 Tuition on piano (or keyboard), guitar and drum kit/percussion is available for boys in Years 7 to 12. 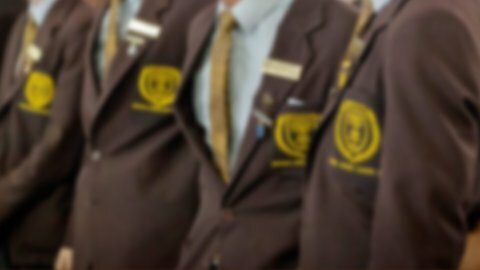 For boys in Years 5 and 6, tuition is only available on piano (keyboard). Boys in Years 5 and 6 who want to learn drum kit/percussion are able to do so through our FCIP. These students move into the Padua Private Music Department in Year 7.